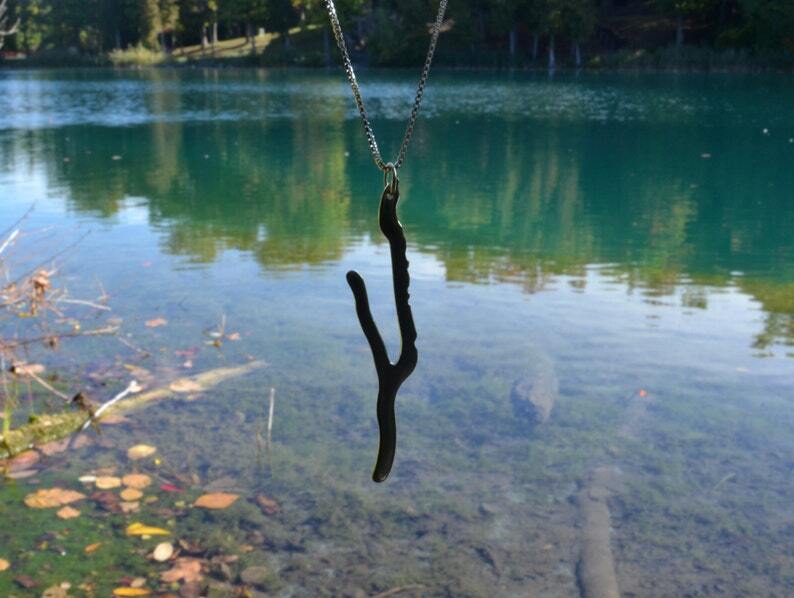 This beautiful Keuka Lake Necklace is hand-made with pure sterling silver! The shape of this unique Finger Lake is represented in this silver pendant and includes the coves along the lake. This listing is for 1 silver Keuka Lake Necklace. Size: 2" in length, lightweight and definitely One-of-a-Kind! Chain: The necklace chain is pure sterling silver! Length is 16" or 18"PLEASE let me know in "Notes to Seller" at checkout which you prefer...price will remain the same! Your Silver necklace will come carefully wrapped in a gift bag along with a polishing cloth to clean your silver jewelry with if needed. This order is for one Keuka Lake necklace. All jewelry is hand-made by me Betsy Murray of Sunshine On Water, in Upstate NY. Thank you for supporting hand-made!